Liberal Liberal Bee Jay players and coaches will again show us how it’s done. The team will hold two free youth baseball clinics in June. 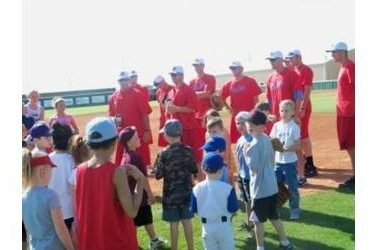 Players and coaches will provide a clinic June 5 in Perryton and June 17 in Liberal at Brent Gould Field. Both clinics will be free and run from 10 to noon. Kids just need to bring their gloves.